Are you spending your valuable time looking after your pool or spa, and are sick of it?, Take the hassle out and let us help you keep your pool or spa sparkling clean all year round. 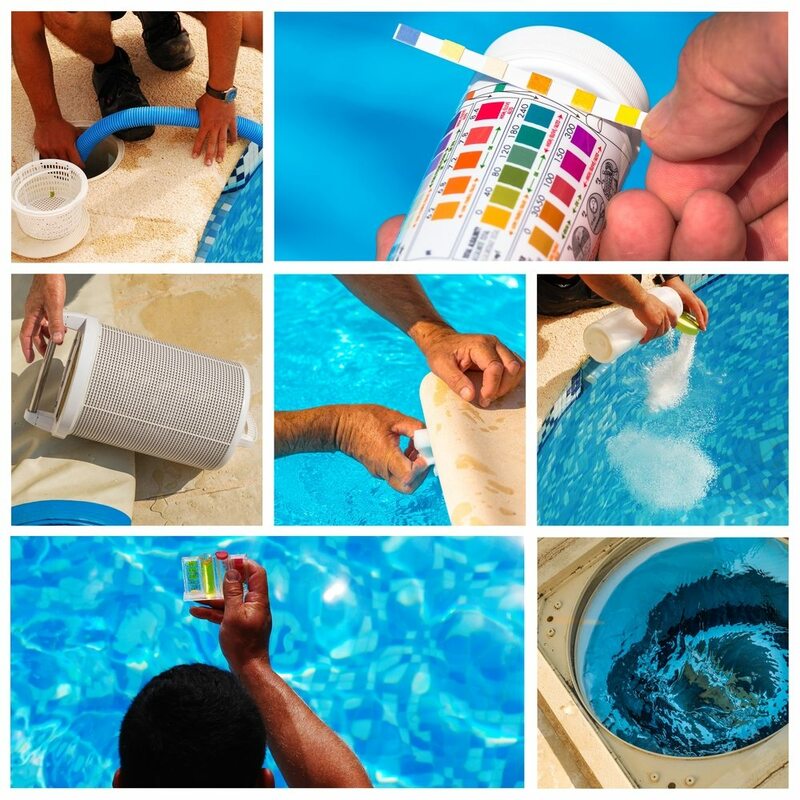 If protecting your investment of your swimming pool or spa and ongoing smooth functioning of your swimming pool is important to you, then you really ought to consider a Poolside Valet Maintenance Plan. These plans can save you the frustration and expense of having your swimming pool or spa unavailable for use when something goes amiss.